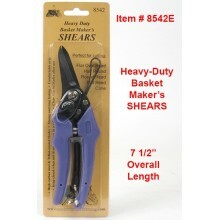 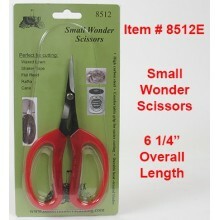 Scissors, Shears, Etc. 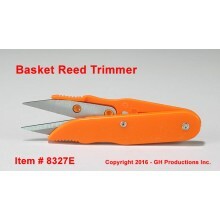 There are 22 products. 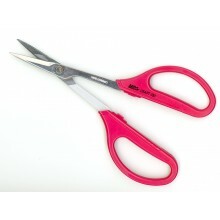 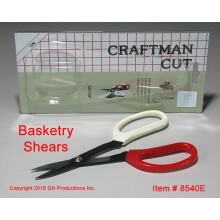 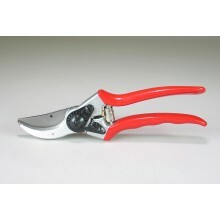 These softbow scissors are specially designed to reach easily into tight spots. 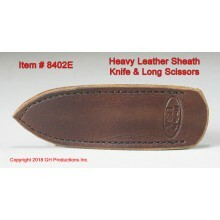 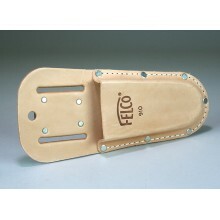 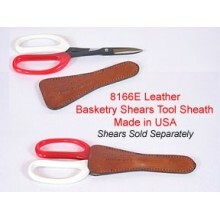 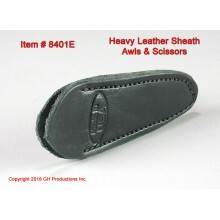 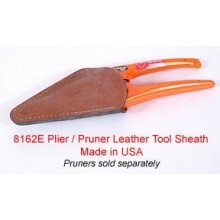 Genuine heavy-duty leather tool sheath protects your tools.